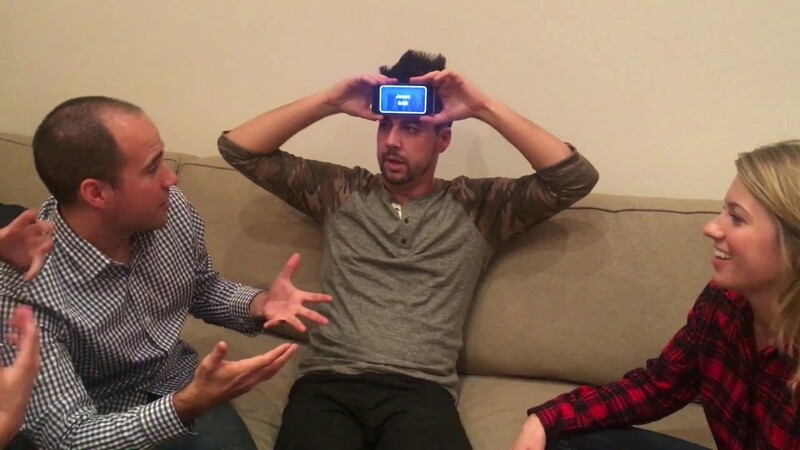 Comedian John Crist imagines what it would be like to play Heads Up at a Christian Bible Study if you were new. Haha the Donald Trump comment. That’s so Christian of everyone. It’s sad to see that it’s so acceptable to mock the president. Sign of the times I guess. Where’s the #me squad at? I guess I’d just be glad the person was showing up for bible study. Kale is good though, why wouldn’t you eat it? I was the guy once, but I only went to the church for free food, i didn’t think I’d have to talk to the people.